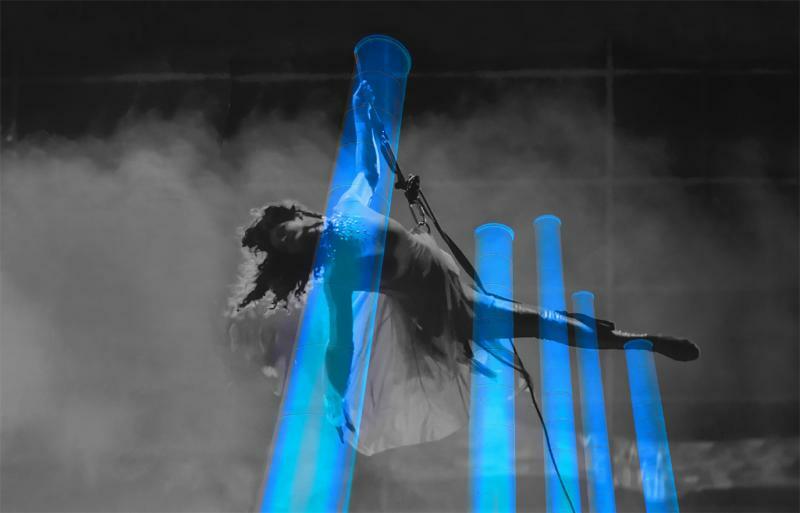 Join Blue Lapis Light for an incredible site-specific performance at the Seaholm District Plaza. Belonging-Part One highlights the beauty of our earth and our connection to one another. Experience the thrill of site-specific aerial dance! Performers scale the architecture of the Seaholm Courtyard, suspended from the smokestacks and parking garage. With projections, lights, and contemporary dance, Blue Lapis Light transforms the space into an unbelievable journey of strength and perseverance of the human spirit. There is a presence, an energy that vibrates through all of life, a field of Light connecting us to stars, planets, this earth, animals and to one another.